The Chartered Institute of Payroll Professionals (CIPP) is launching a new social media initiative designed to promote the payroll industry and offer guidance to those seeking help with payroll-related problems. The #payrollhour initiative will run each Friday, starting this week (24 May) between 2pm and 3pm through its twitter feed, @CIPP_UK. 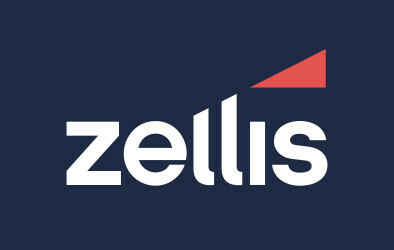 Those people looking to get involved can also ask any payroll related questions using the hashtag #payrollhour. A specialist member of the CIPP advisory team will be available during the hour to answer any technical queries received by those taking part. The CIPP is now calling on companies to tweet their own payroll success stories using the hashtag, and get involved in the event by using the @CIPP_UK twitter handle. 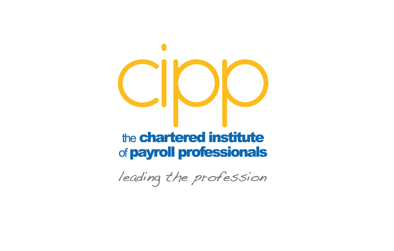 To find out more about #payrollhour, follow us on Twitter; @CIPP_UK. Alternatively, head online to cipp.org.uk to find out more about the CIPP.